There’s nothing quite like a classic casino table game and no mobile casino would be complete without them…which is why you’ll find your favourites here at mFortune Casino! See if you’ve got what it takes to beat the dealer in Blackjack, answer the time-old question of “Red or Black?” in , and try your hand at Texas Hold ‘Em Poker. And you can play these casino classics anywhere! Download our casino apps today or play via your PC or laptop – the choice is yours! Join mFortune Casino today and we’ll give you a no deposit bonus of £5 when you sign up* PLUS we’ll match 100% of your first deposit up to £100* - that means you can bag up to £105* in welcome bonuses! 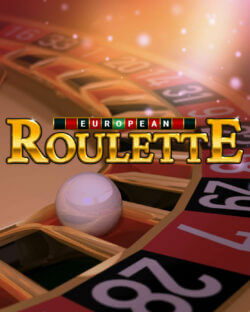 Our classic casino games are waiting for you, give them a try today and see what you can win.